Whether you're looking to secure a car loan or considering a Nissan lease, SouthShore on Long Island is ready to help. 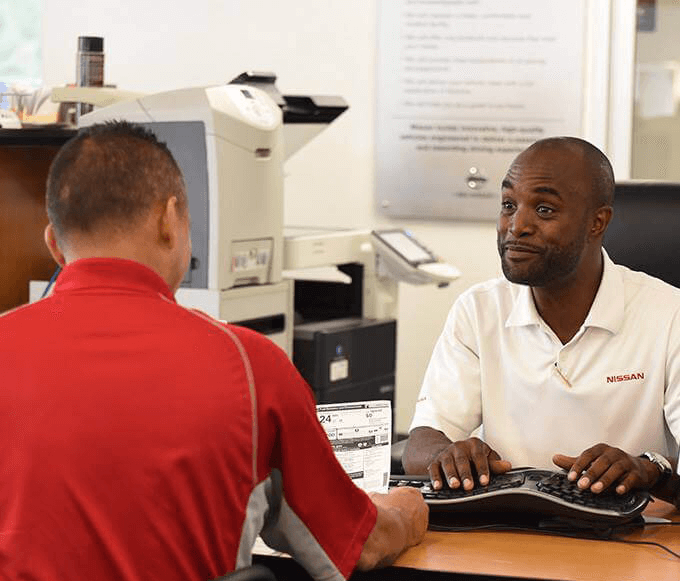 To be more specific, our auto financing experts can present you with a healthy selection of options pertaining to specific new Nissan models you may be considering. In the market for a used car instead? Nothing changes. We're still quite happy to crunch numbers for you. If you're ready to get started, simply complete the finance application online. It's the most relaxing way to get a hold of us (as you can do it on your own time), but it's not the only one. If you prefer to speak to us in person, be sure to stop by during regular business hours or give us a call. Located in Amityville, we're a quick drive away from the surrounding Westbury, Hempstead, Syosset and Queens areas.